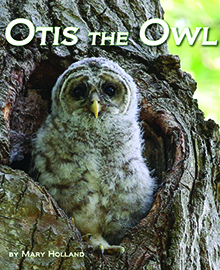 Submit Your Nature Mystery Photo! Naturally Curious posts will resume on December 28th! 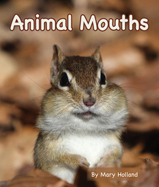 This entry was posted on December 23, 2016 by Mary Holland. 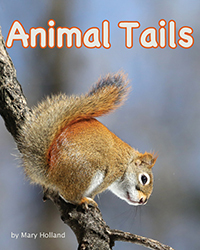 It was filed under December, Naturally Curious, Naturally Curious Blog, Uncategorized . Merry Christmas to you too!!! I indulge myself every day if I can…if its only watching the birds at the feeder…nature is my joy!! And the best to you and yours this holiday season. Thank you for the good wishes at this most Wonderful time of the Year. Merry Christmas and a very Happy New Year!! 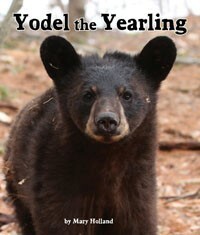 Thank You for another great informative year and your very special gift to pass on all the posts you send. Keep up the great work. Happy holidays to you and yours Mary! 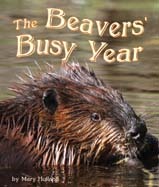 That beaver! What a great shot. Thank you so much for the gift you send me every morning to my inbox. Merry Christmas Mary – enjoying your posts. I’m an wildlife docent and steward for NH Fish and Game and have used some of your little notations when I go into the schools. Thanks for expanding my horizons. And a very merry Christmas to you and your family ! Thank you, Mary, and the same back to you. And Happy Solstice! Even in the darkest time, peace, hope, and even joy await! May we all find comfort in nature this coming year. One of my very favorites, Kathie. Thank you so much. I share your sentiments. Merry Christmas! Thank you for all you do to brighten every day. Wonder and joy are in the natural world. Merry Christmas and a Happy New Year Mary & family from the highlands of Corinth, Vermont. Wonderful picture of the grooming beaver! Merry Christmas to you, Mary. You bring me a lot of joy through the year. 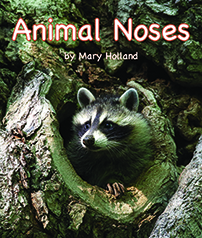 Click on image to order ANIMAL NOSES from publisher. 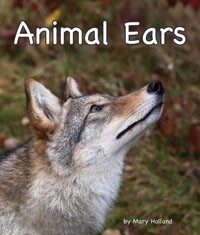 Click on image to order ANIMAL EARS from publisher. 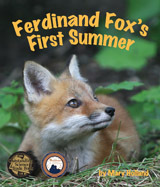 Click to order my children's book FERDINAND FOX'S FIRST SUMMER. 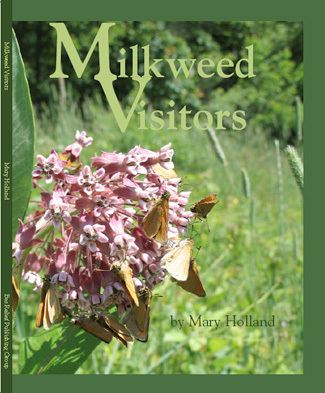 Click to order my first book, a photographic guide for children entitled Milkweed Visitors. All images on this site and all text, both original blog text and excerpts from the book NATURALLY CURIOUS, is Copyright Mary Holland and may not be used without permission.